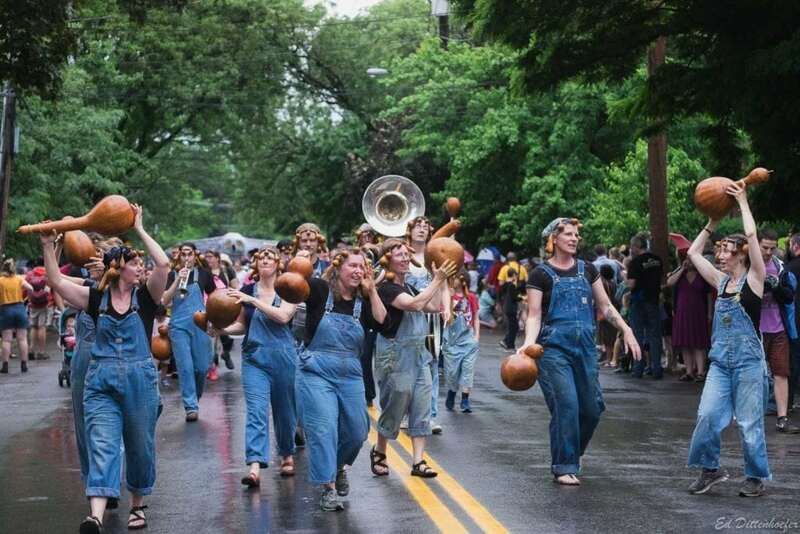 Last weekend, WRFI Producer Aron Gutman took to the streets of Ithaca to learn more about the relationship our community has with the annual Ithaca Festival Parade. 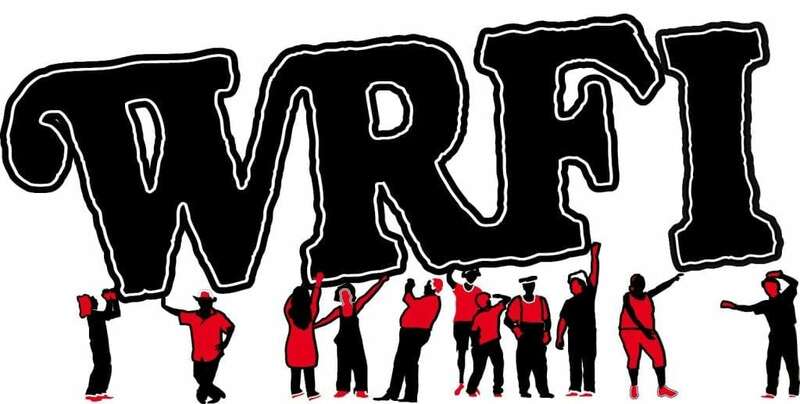 As a matter of full disclosure, WRFI does receive support from Ithaca Festival. Produced by Aron Gutman, origionally aired on WRFI News 6/4/18. Image courtesy of Ithaca Festival.